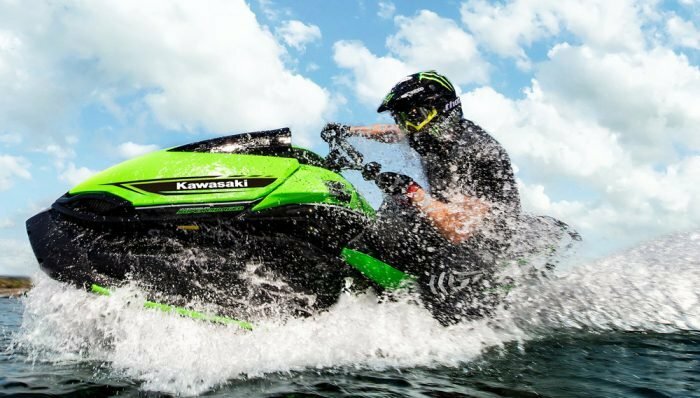 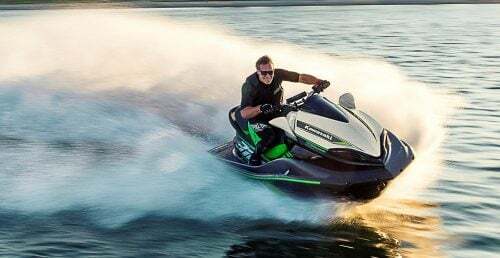 Kawasaki Motors Corp., U.S.A. (KMC) helped celebrate Hollywood on Sunday night as the Academy Awards and the 90th Oscars Award show presented a Kawasaki Jet Ski Ultra 310LX to Oscar winner Mark Bridges for having the shortest acceptance speech of the night. 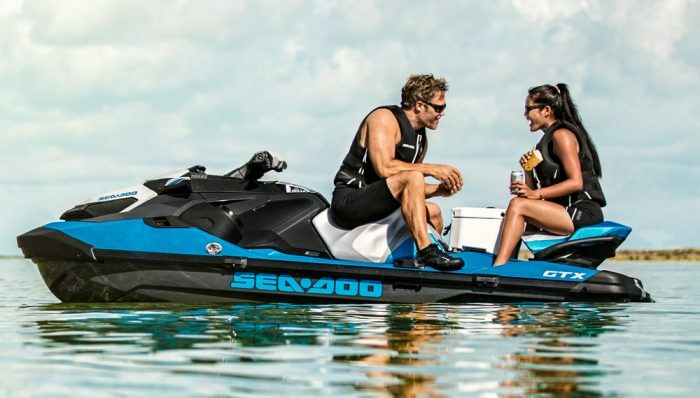 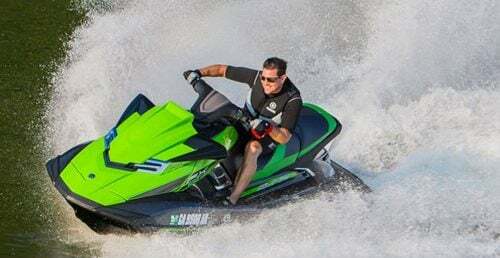 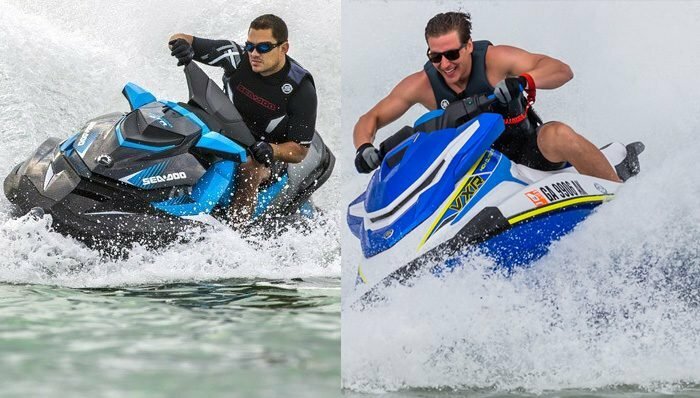 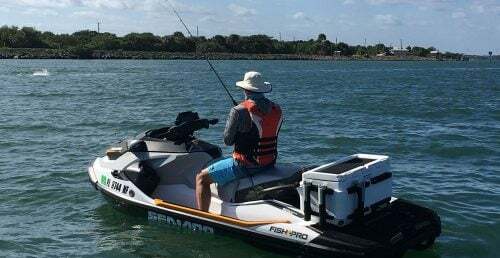 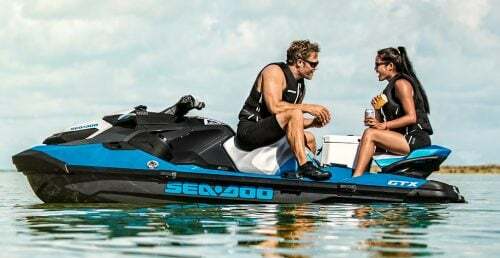 The Jet Ski first came on stage during the show’s monologue when host Jimmy Kimmel announced it would be awarded for the shortest acceptance speech of the night. 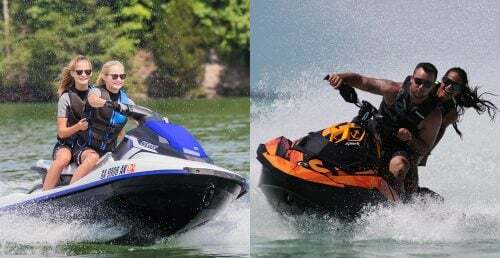 Many winners contributed to the bit, mentioning the Jet Ski in their speeches, but it was Bridges who collected the prize with a 36-second acceptance. 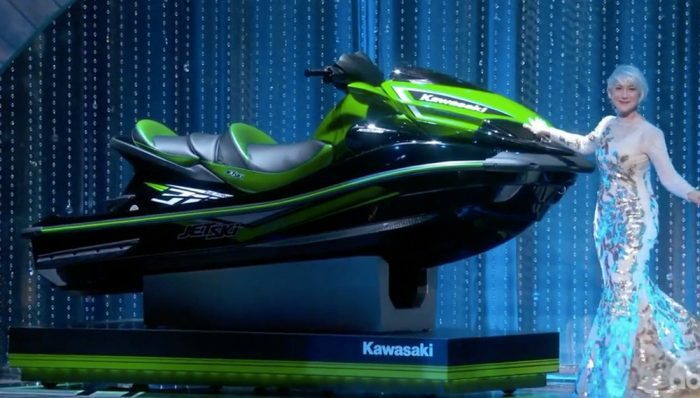 Kawasaki’s social media team also got in on the act through offering up posts and polls throughout the award show engaging movie fans and new customers.